Sometimes, it’s hard to find the right bong or pipe. Maybe it’s too small–or too large, maybe it doesn’t have quite the right look to fit your personality. Instead of spending large sums of money on trying out every piece you come across, why not take the word from an experienced user? 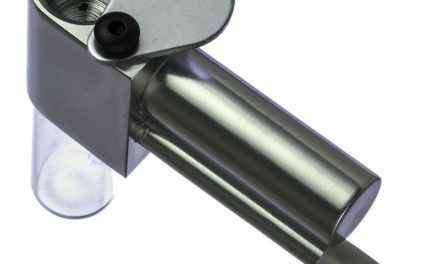 This article is here to steer you in the best direction and help you find the bong that’s right for you. If you’re looking looking for something simple and inexpensive, then this bong is for you. 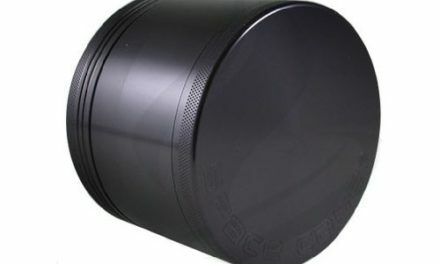 The 9mm Glass Beaker from grasscity.com is perfect for those that like nice, chilled hits. The base is perfectly sturdy and has a 6-slit diffuser downstem, which provides great smoke filtering. This beaker also has a carb hole and a stopper. 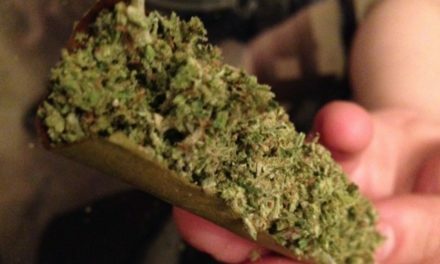 Another upside is that the bowl is large and deep, so you can pack as much as you’d like. 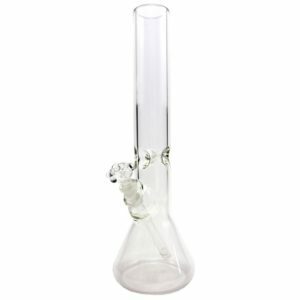 For something simplistic but pricier than most, you might like the 14in Helix Beaker Base Bong from Grav Labs, which you can find at billowby.com. It has an incredible Venturi swirl, which is loved by smokers around the world. One of the many positives to using this beautifully basic bong is that the vortex spins out ash and debris, which makes for a clearer, cleaner hit. While there are many bongs like this, you’ll never find one on the same level. 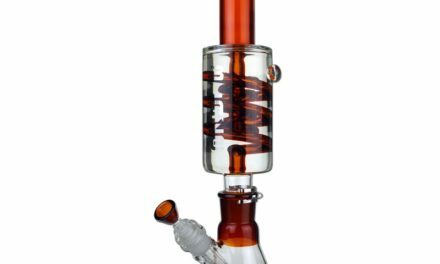 Another quality bong from billowby.com is the 15in Straight Tube Glass Double Honeycomb Bong, which comes at a decent price. While some might be skeptical of the honeycomb filter feature, most customer reviews boast that it does a perfect job of filtering the smoke for a smooth experience. 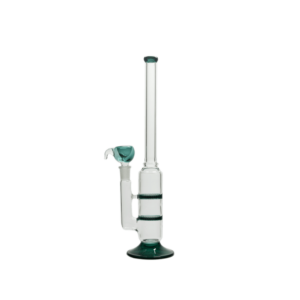 This bong features lab-grade glass, which ensures amazing durability and easy maintenance. An added bonus is that this beauty comes in clear, pink, blue, and black, so you can find the look that fits you best. Something worth the big price tag is the 23in Ares Triple Chambered Beaker, made by Sesh Supply, which can be found at smokecartel.com. Despite the whopping $300 cost, this sleek and magnificent bong is ideal for almost everyone. It’s more than worth saving up a couple paychecks to buy. Due to its wonderful percolation, the Ares has near perfect filtration, which makes for some of the best hits you could possible imagine. 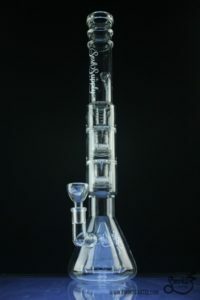 The Glass Sherlock Bubbler from grasscity.com has one of the most interesting designs. It’s a bit on the smaller side, which makes it easy to take with you during travel. The moderately deep water chamber at the bottom of the base holds a fair amount of water. It diffuses the smoke and makes it nice and cool before it reaches the mouth piece. 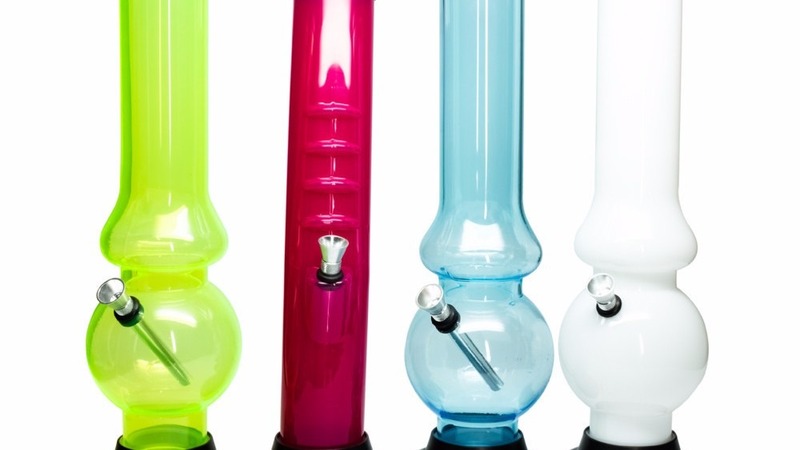 What’s amazing about this bong is that it’s glass-blown, which means that each of one-of-a-kind. And through use, the colors change, but after cleaning, it returns to its original state. From Glass Antixx comes the 14mm Heady Asian Style Dichro Banger Hanger. You can find it at dankstop.com. Not only does it have a beautiful aesthetic, but it has a beaker base chamber, which most people prefer due to its attractive physical appearance. The Dichro colored glass has sparkles inside that changes color in certain lighting and looks stunning during use. Despite its complex appearance, it’s actually one of the simplest bongs to use. A bong like this is definitely worth the large price. For the nerd in all of us comes the Pocket Monster Flute Worked Chillum from Empire Glassworks, which you can find at smokecartel.com. Shaped like the Poke-Flute from the game series Pokemon, this chillum makes for the perfect gift for a video game geek. The thick glass assured long-lasting durability. It’s small size means you can take it everywhere you go–even stick it in your pocket! Most users find that the hits are pretty hard and definitely gets the job done. The 8in Hatorade Bottle Oil Dome can be found at smokeday.com. If you’re looking for something new, then look no farther. This beautifully designed oil rig water pipe has a cool, sleek design, which makes for easy use and is extremely enjoyable. Its wide mouth piece makes this oil rig comfortable and extremely convenient. This one-of-a-kind pipe is made of the finest, high quality borosilicate glass. Not only is this a super unique pipe, but it’s perfect if you want something that assures a great smoke.